What's white, puffy, sugary sweet and can bring friends together? Marshmallows! 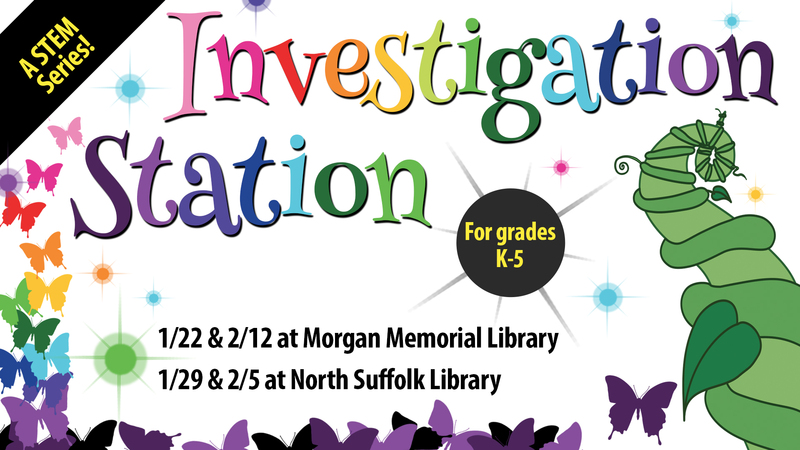 This month in Investigation Station The Marshmallow Incident by Judi Barrett will be explored through hands on STEM learning acitivies. Grades K-5.